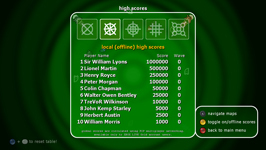 "A very, very neat game!" 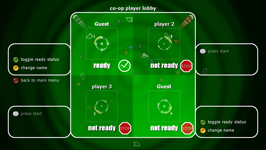 carcophony is the first game released by glpeas. 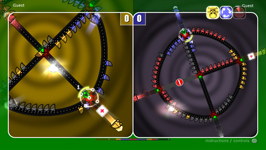 The Xbox live indie game was released on 22nd October, 2009. 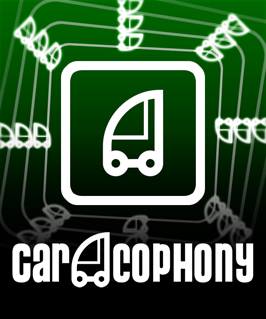 Play the FREE carcophony demo now! 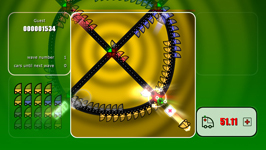 A free demo of carcophony is available to play on your Xbox360. * search under the letter C.
Drive on the right - find the first code at diygamer.com! Find other uploaded videos on our youtube page.